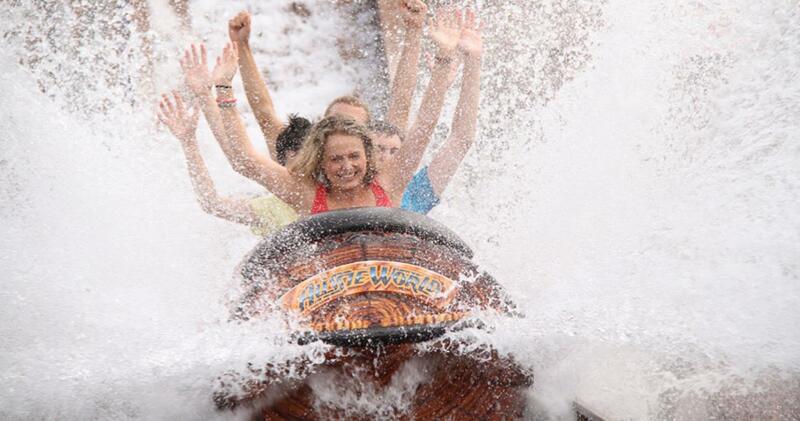 Aussie World Theme Park on the Sunshine Coast of Australia is a FUN day out for the entire family. If you’re looking for thrills and excitement then you will find it all at Aussie World – right in the middle of the Sunshine Coast on the Bruce Highway. There are rides that will get you soaked, make you green and dizzy, there are simulators and slides, bumps and coasters! For the kids or the big kids at heart, we offer FUN for all ages. And right next door is the iconic Pub! Aussie World is where families and friends come to spend quality time with each other, to have fantastic fun, receive unforgettable service and take home memorable moments to last a lifetime. Book your Aussie World tickets here.